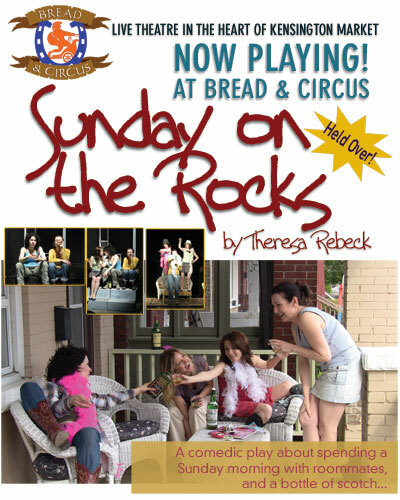 ‘Sunday on the rocks’ is the best sounding theatre production of the year. Admission price includes a shot of Glenlivet Scotch. How can you resist?